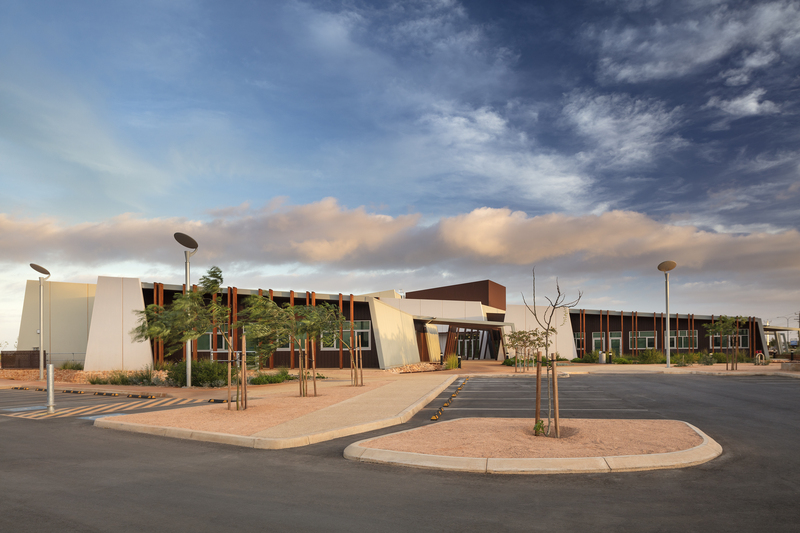 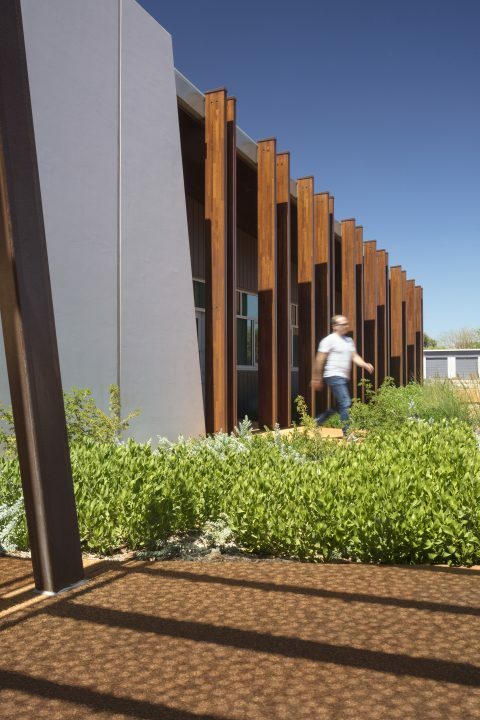 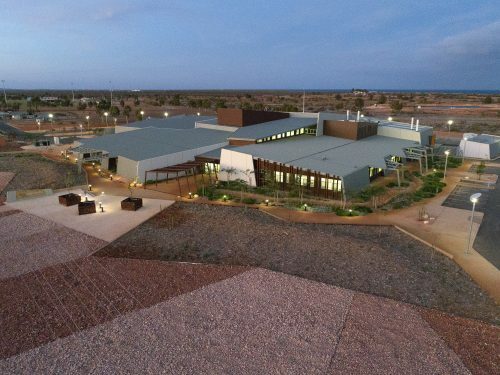 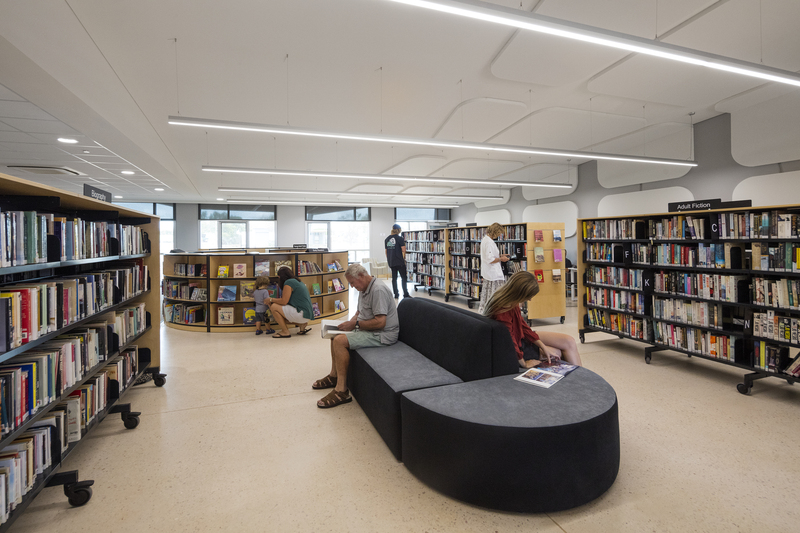 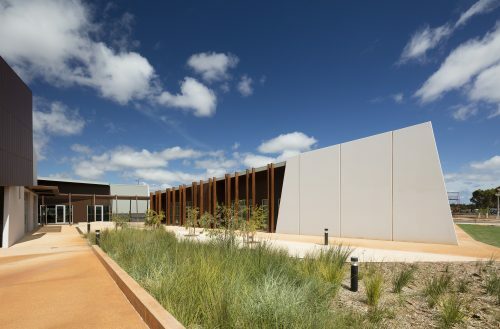 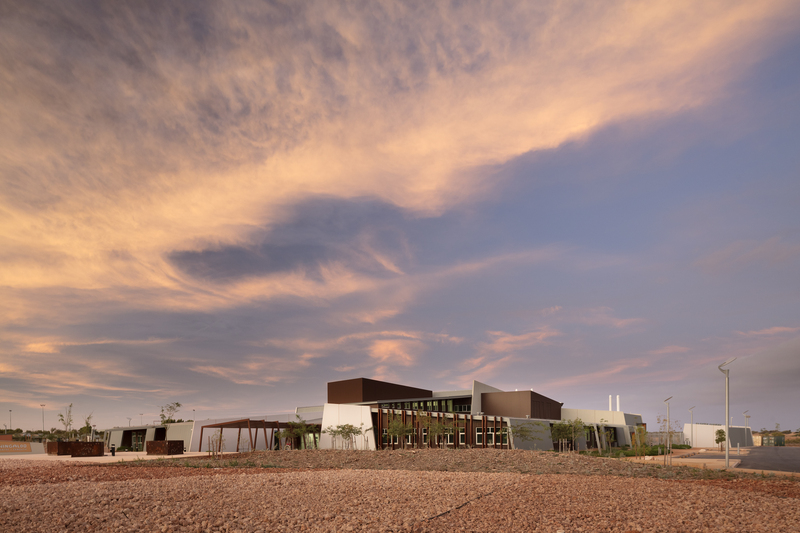 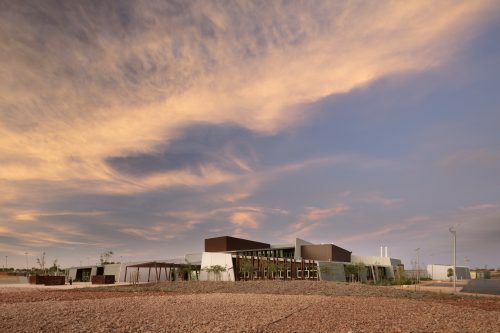 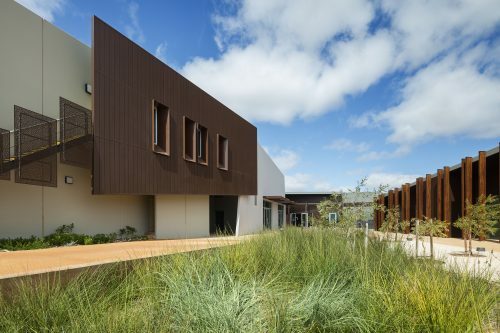 The Ningaloo Centre is a amalgamation of 4 main functions: community centre and library facility, visitor centre, museum and gallery, TAFE education and Research facility. 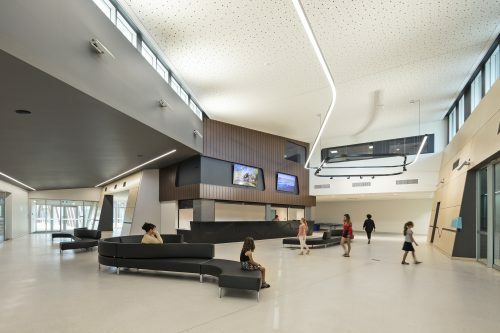 Through a rigorous 6 month consultantation process with the many different stakeholders, the functions were arranged to encourage interaction between visitors, local residents, staff and students as well as allow for separate operation of each zone. 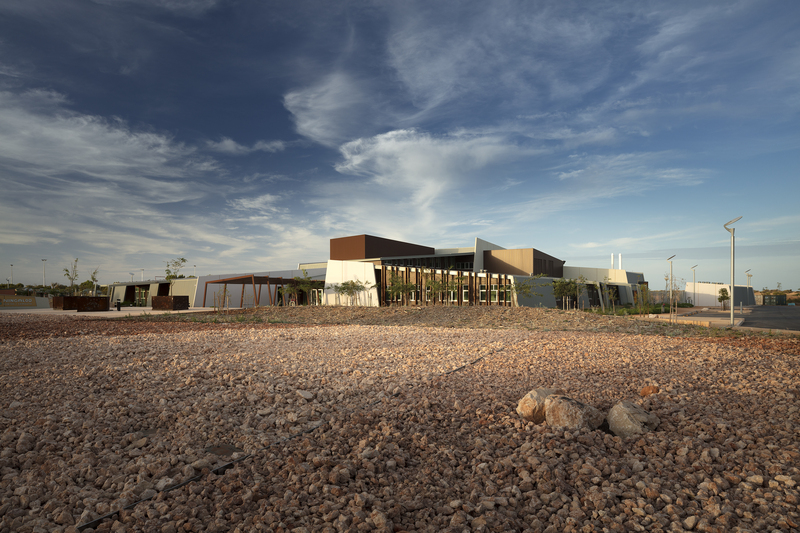 Currently under construction, the Centre will be an immersive experience through a design which draws reference from the forms colours and textures of the rugged landscape of the Cape Range National Park. 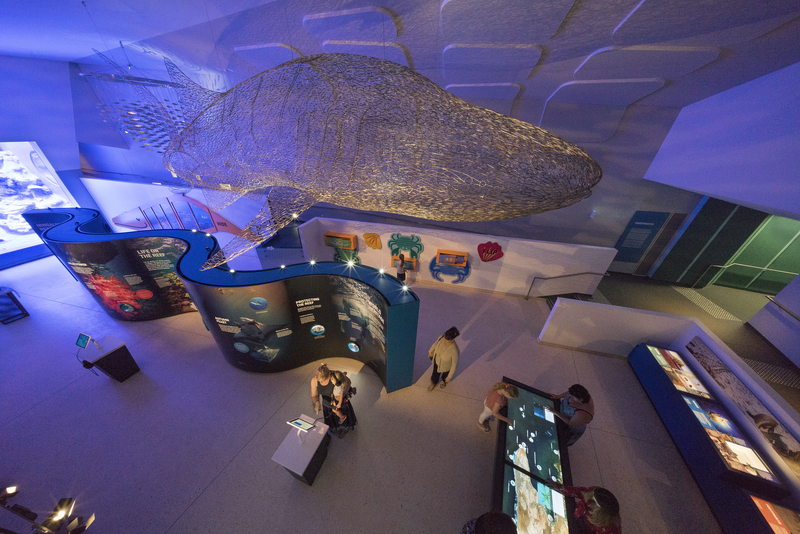 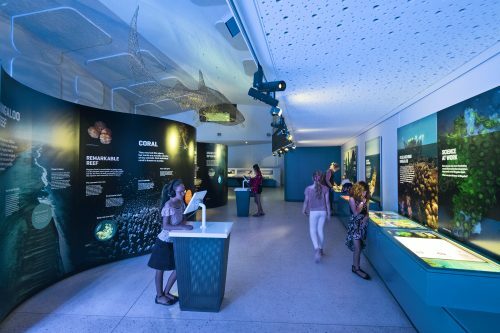 Designed as an interactive experience, visitors will undertake a journey from Ningaloo Reef to Cape Range culminating in a four metre high aquarium. 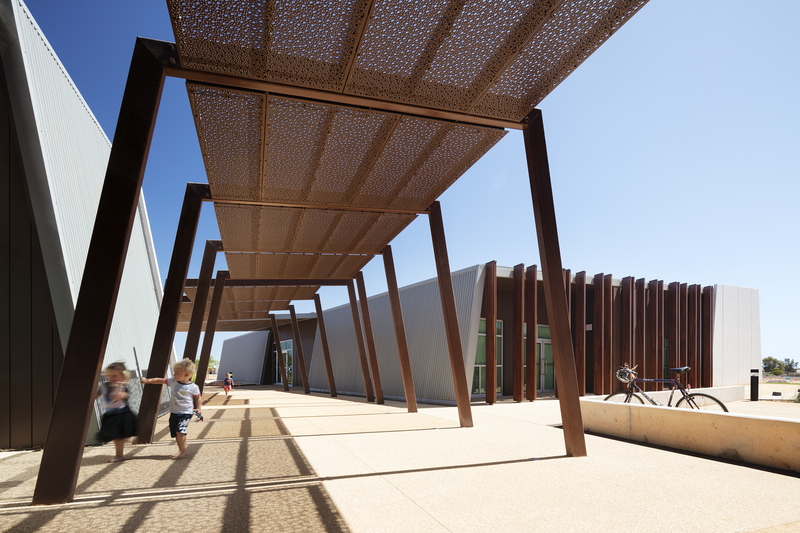 Drawing from Exmouth’s remarkable historical beginnings, visitors can also experience the life of early Exmouth locals and the US Military settlement. 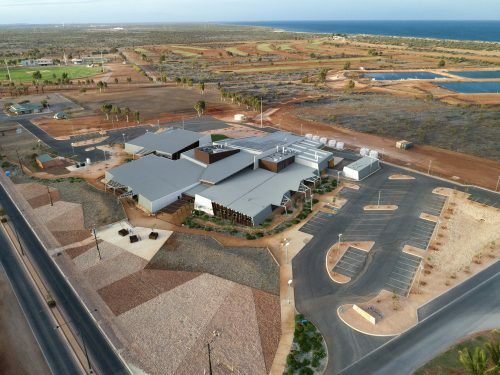 The 5,062sqm, multi-purpose building will incorporate an improved library, museum and visitor and community centre as well as fully equipped wet and dry laboratory, preparation area and aquaculture workshop to provide universities and government organisations with a base for Ningaloo Reef research. Plans also include a community conference and performing arts centre and a large gallery designed for travelling exhibitions, events and cultural programs.